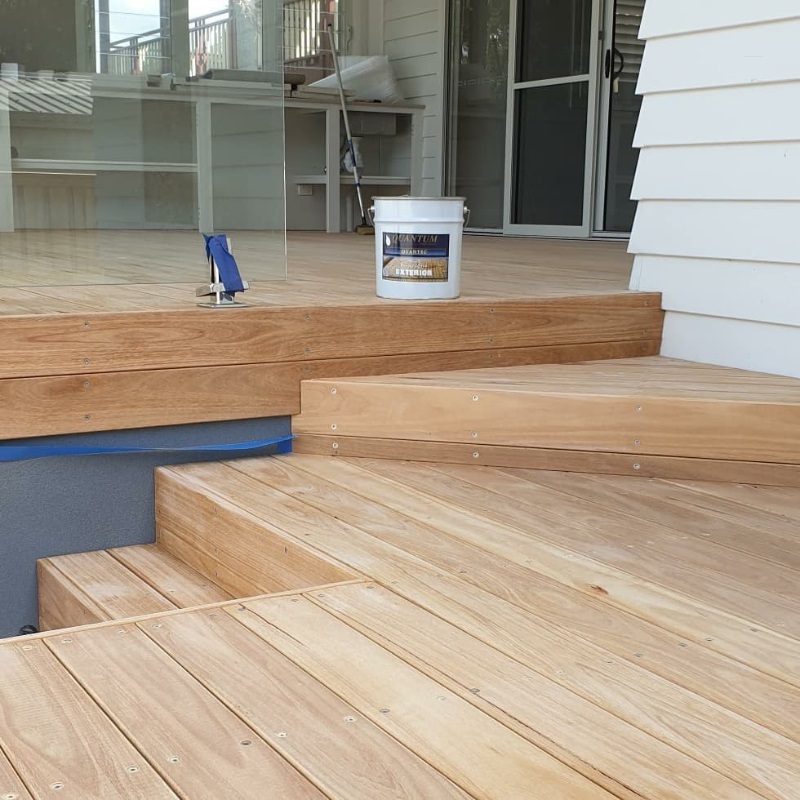 QUANTEC Wood preservative was applied to protect and preserve this new deck build. The penetrating, natural oil preservative has been designed specifically for the Australian environment and conditions. 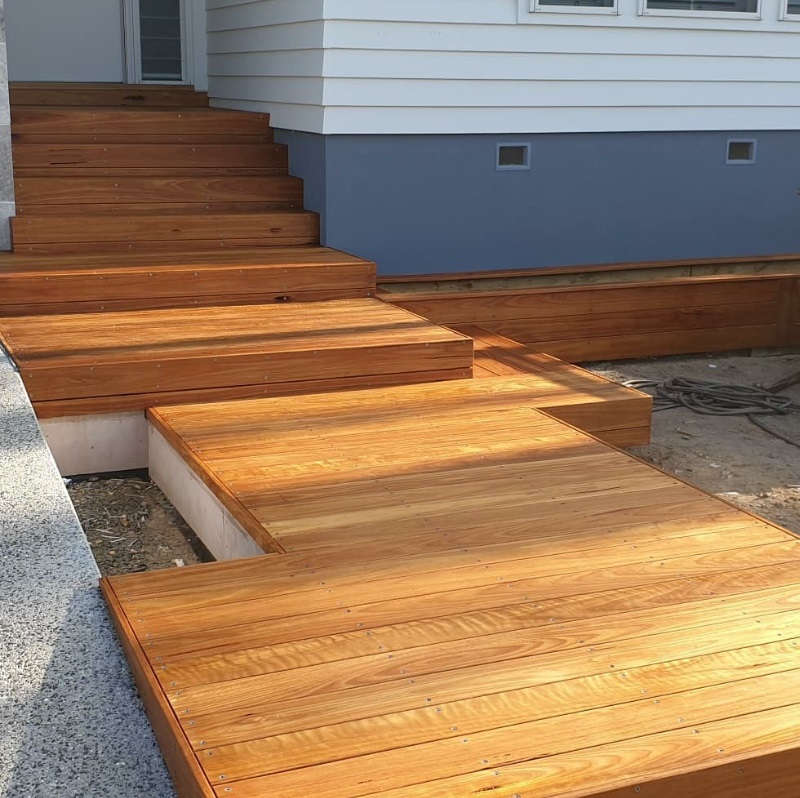 The owners opted to have QUANTEC applied as a clear finish to enhance the natural beauty of the timber while subtly ensuring the deck was a feature element of the home. QUANTEC has been designed to offer the home owner choices regrading the look and feel they are after in a coating. 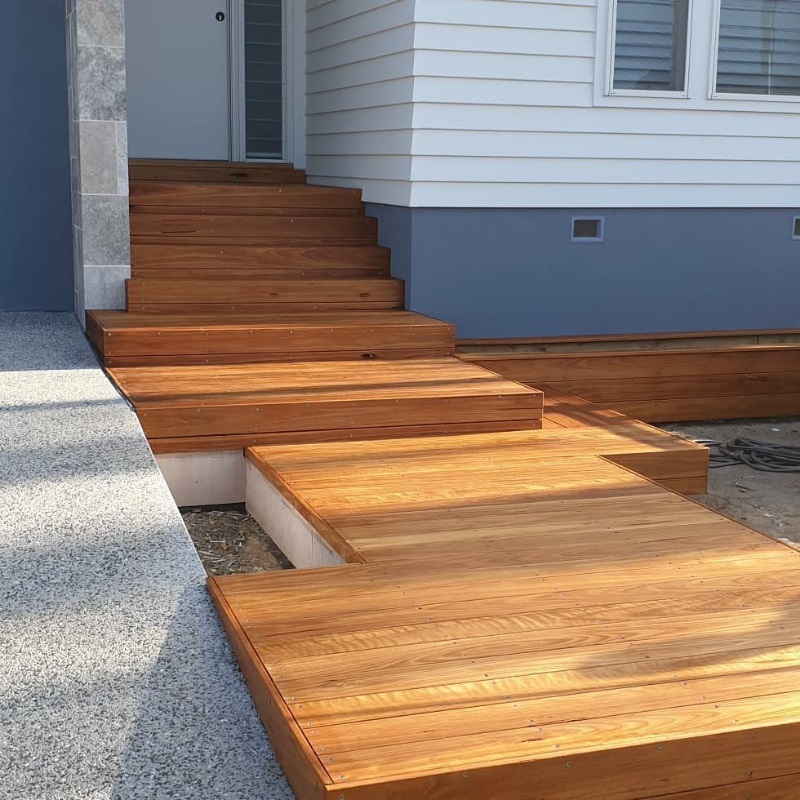 The clear finish can be left to fade to a natural silver finish or reapplied to further enhance and highlight the natural timber grain. 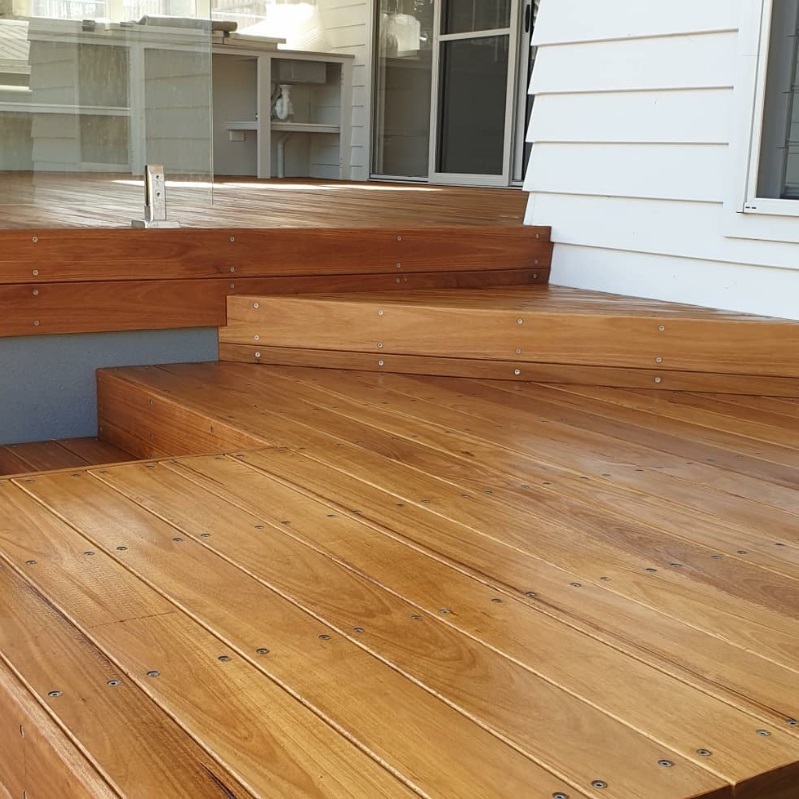 © 2019 Quantum Timber Finishes.